Arsene Wenger revealed he hasn’t ruled out extending his Arsenal reign after his side eased the pressure on the troubled boss with a 5-0 FA Cup quarter-final win over minnows Lincoln. The Gunners boss, who has yet to confirm if he will extend his contract when it runs out at the end of this season, claimed it was his preference to remain in charge of the Premier League club, but he declined to say how much longer that would be for, reports supersport.com. “How long? I don’t know at the moment. I have shown a lot of loyalty and my preference is here. “I focus on my job. I always do that. I let other people judge my performances. “People talk and talk and talk, it doesn’t mean they talk truth. We have to deal with that and perform on the football pitch. We let people talk and show them what we are about. 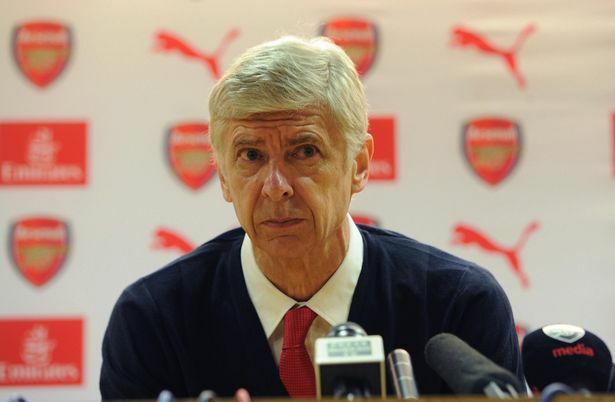 0 Response to "My Preference Is to Stay at Arsenal, Says Wenger"